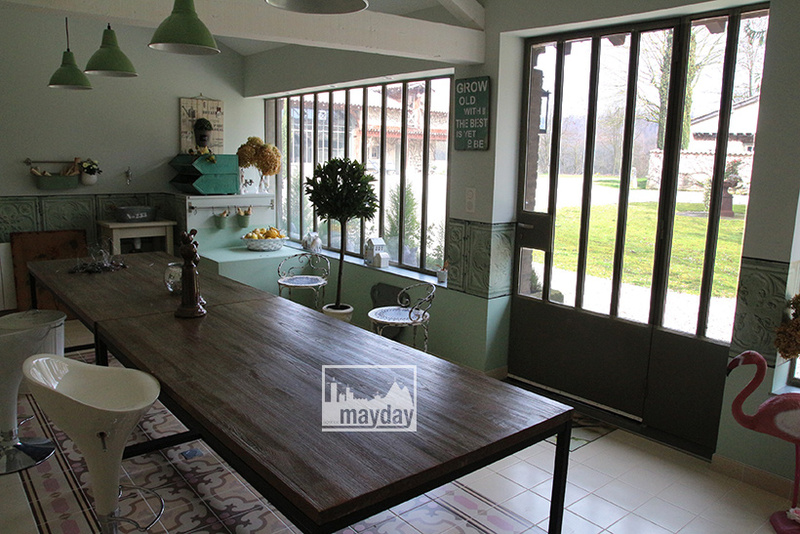 The workshop in the orangeraie (clav0082c) | Agence Mayday, scouting agency | Best location for your project concerning : feature films, TV, commercials, promos, photo shoot & events. 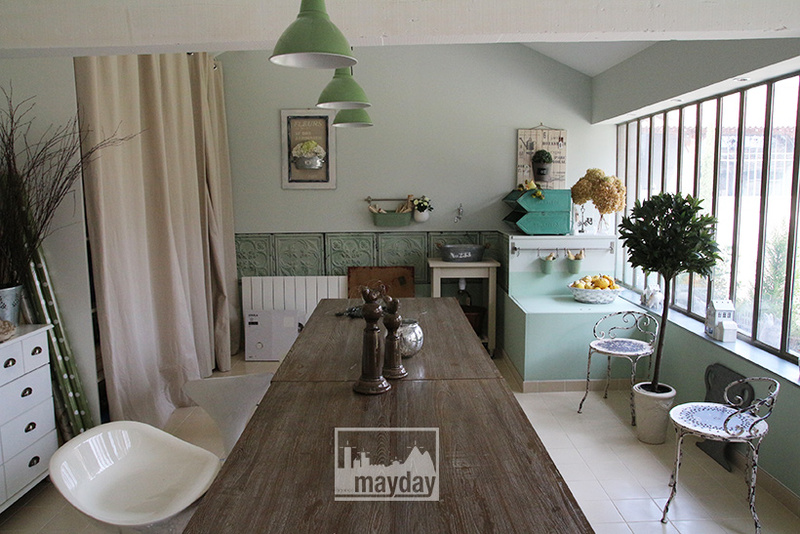 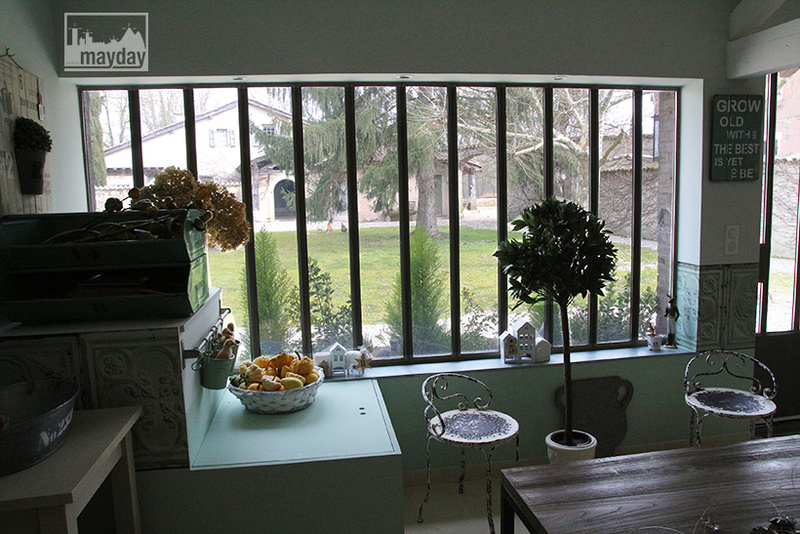 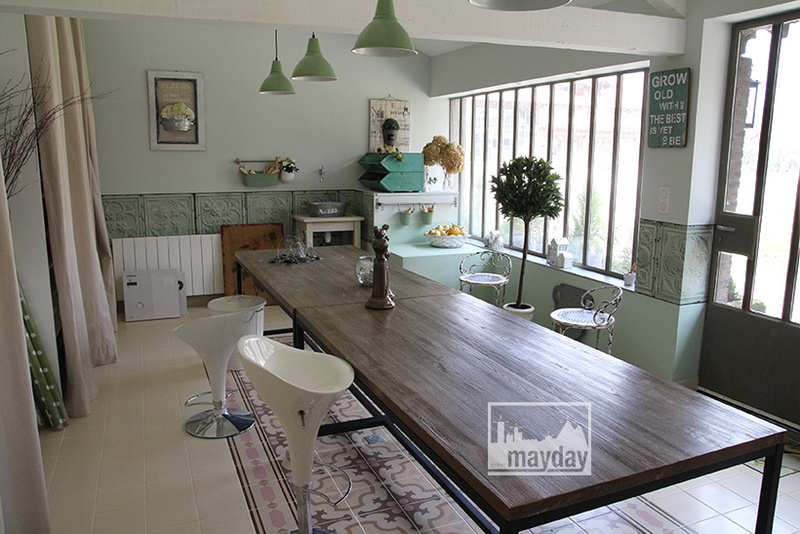 Charming sewing and decoration studio situated in a charming mansion. 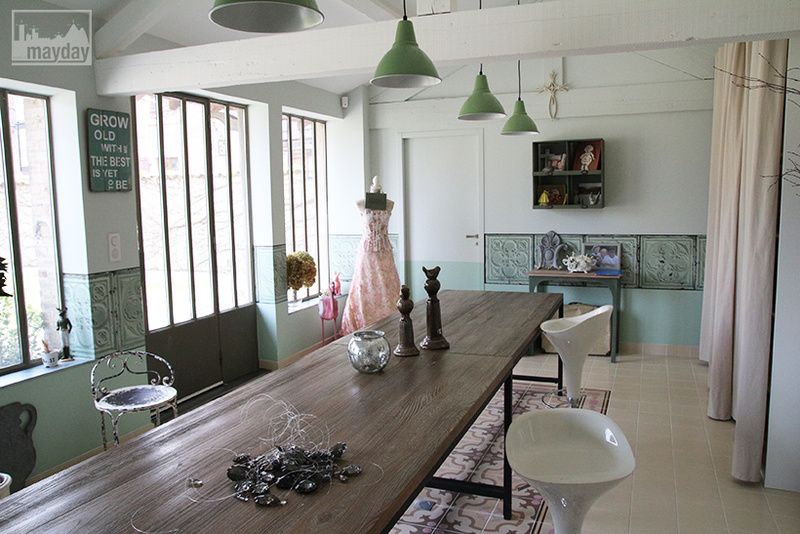 Brightness and pastel colors, Coquette smooth atmosphere.